Does your organisation speak the same language? One of the components of increased global migration is increased diversity in the global workforce. UK business possesses one of the world’s most multicultural workforce. Developing a language policy within your organisation can be an inclusive, innovative and sensible move to assist in all areas of corporate self-regulation. Clive Elleforde from Straker Translations, has more. Establishing a universal language policy for your organisation can have some unexpected and far-reaching benefits. Approximately 8% of workers in the UK manufacturing sector are EU8 nationals (from Poland, Lithuania, Czech Republic, Hungary, Slovakia, Slovenia, Estonia and Latvia) and there are an estimated 120 different nationalities represented in the UK’s manufacturing industry as a whole. If organisations are examining new export opportunities away from Europe in the post-Brexit era, then manufacturers may consider developing a ‘language policy’ within their company – to communicate to both UK employees and employees in new locations further afield. What is a language policy in this context? A language policy involves providing language provision for your teams from top-to-bottom across every language spoken within your company. There are several common sense reasons for taking such approach. Multilingual employee contracts, training manuals, technical information, health and safety documentation for employees who do not speak English as a first language can help avoid business disruption and interruption, and overcome legal, regulatory and compensatory and compliance issues. This is because you can use a language policy to reinforce and uphold a framework of compliance within your organisation. The UK Health and Safety Executive estimates that the annual cost of workplace injury totalled £4.8 billion in 2014-15. There were 144 fatal injuries to workers in 2015-16 and in a sector that needs to meet rigorous standards of acceptable levels of workplace safety, developing consistent multilingual internal communications can play a part in creating a more secure, and even inclusive working environment. Research also shows that providing language services for your teams can help with employee engagement, as it provides clear and transparent policy across everything from grievance procedures to employment contracts and employer dispute resolution. Harnessing the service of a professional translation agency has several advantages. It’s often the case that an organisation will look to any available internal resource in the first instance. The task of managing translations will normally fall to human resources or a multilingual colleague. The translation industry sees this as a quick-fix and will recommend outsourcing translations to a professional agency. Researching and finding a ‘best-fit’ languages company is a simple enough process. There are approximately 27,000 translation agencies located around the world, and the UK has hundreds of translation suppliers ranging from 1-5 employees specialising in single subject domains to larger agencies with multiple global offices and hundreds of staff serving enterprise clients and Fortune 500 companies. Choosing your preferred translation agency should follow the same processes you would use for any outsourcing work. Is the agency certified to any specific language-industry standards? Does the agency have experience and expertise in the specific languages and content in which you want to translate? Examine their customer base and even take a look at your opposition, to see what level of translations they use. Time and cost is naturally a huge consideration, and the transparent agency will be able to confirm what technologies it uses to deliver content and what pricing options are available. 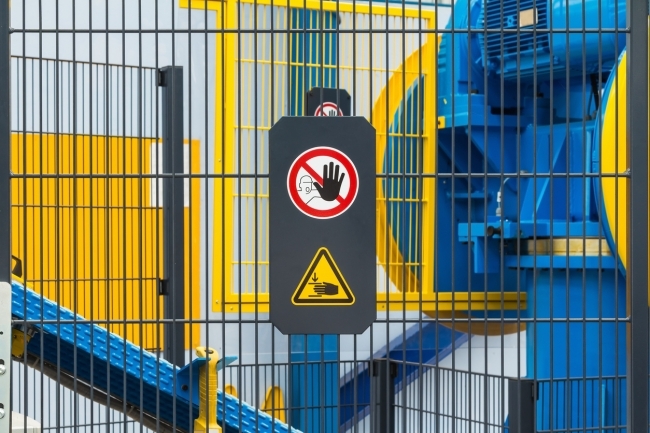 Translating a 10,000-word warehouse safety manual in ten different languages requires exacting levels of quality and accuracy to ensure that it reflects the true meaning and intent of the employer and protects them, as well as the employee. 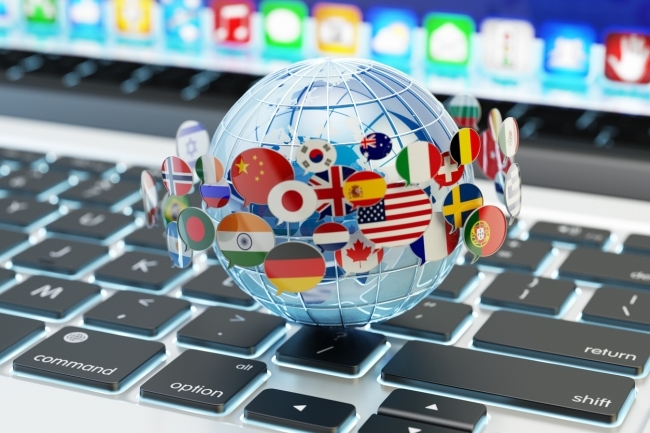 Machine translation has advanced to such an extent that it has been adopted by the majority of the translation industry to tackle ‘the hard yards’ – to provide a rapid upload of content to get a general sense check. An agency that relies solely on machines will come close to providing a semblance of a translation. However, in such a highly-technical area as manufacturing, the better agencies will be able to get your content translated by professional human translators with the relevant expertise. Moreover, the ‘better’ agencies combine machine and human translations to provide the necessary level of quality required. Professional human translators will apply sense checks, context, perfect structure, meaning and any local nuances to a higher level than any internal resource could manage. Employing the services of a professional translation company to work to your brief and specifications to develop a universal multi-language policy for your organisation is a useful way of providing quality, consistency and cohesion throughout your organisation.